Hi Ash, I think the bigger problem here is that the contribution of an intermolecular contact to affinity is not in general an experimental observable. 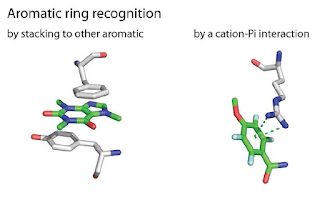 It's also worth remembering that, in molecular recognition terms, the two faces of an aromatic ring make different contacts and yet their existences are perfectly linked. I was a little surprised not to see 'A medicinal chemist's guide to molecular interactions' ( J Med Chem 53:5061–5084 doi 10.1021/jm100112j) cited in the article. I'm unconvinced that lack of language is that much of a problem. 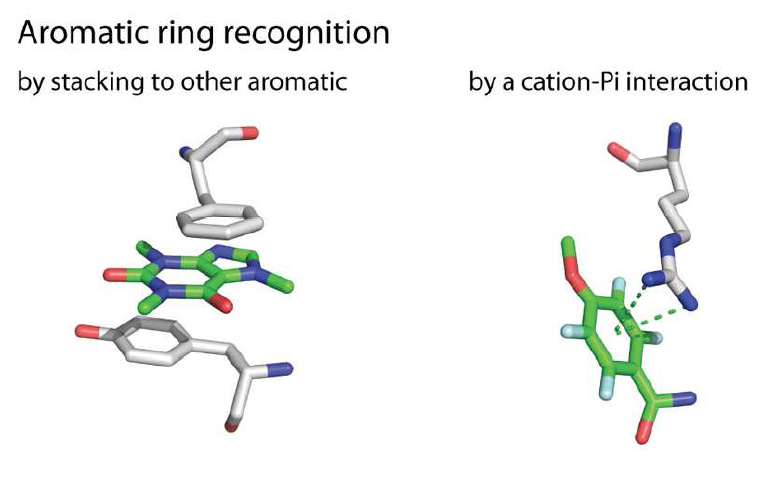 Essentially, we don't have good ways of comparing arbitrary chunks of molecular surface in a way that is predictive of their interaction potential and, if we're honest with ourselves, we can't actually measure that interaction potential anyway.